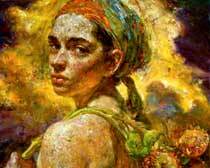 Where do portrait/figurative artist focus their attention as it pertains to career paths? 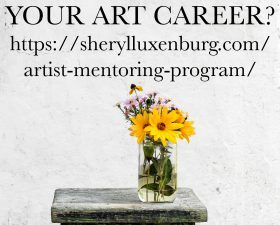 This week, I was asked about career paths for portrait/figurative artists. This is a great question and I would welcome any feedback or comments that anyone would wish to make here on this post. 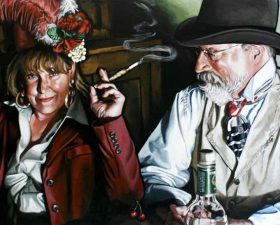 My name is Cherie and I’ve been admiring the works on figurativeArtist.org. 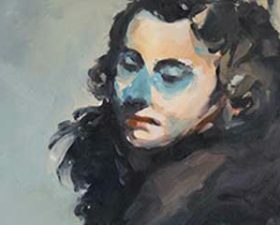 I am a developing portrait/figurative artist, or shall I say beginner. With all due respects, I was hoping that you would share some information with me. 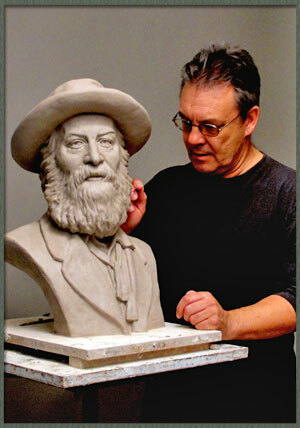 Where do portrait/figurative artist focus their attention as it pertains to career paths? Thank you in advance. 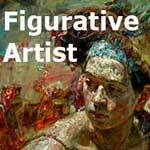 And thank you for creating FigurativeArtist.org! That is a great question. I will post this on the facebook page and blog and let’s see what responses come in. I know that with over 900 members, there are many many different points of view and outlooks, not to mention the question of which artists do art as their full time job and which do it in addition to a full time job, family commitments, etc. I have always wanted to make a survey about some of those aspects but have not done so yet so I have not really collected any data on that. Our site does not have a Forum aspect to it except for the facebook page. 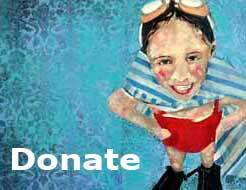 The main goals of our site are to increase the potential of being found by the search criteria of figurative art and to create a sense of community, exposure, discovery and support. Thanks for prompting us with this question and good luck with your own path as a figurative artist. We’d love to carry on this discussion here. Thanks all and have a great February. Keep warm, healthy and happy!